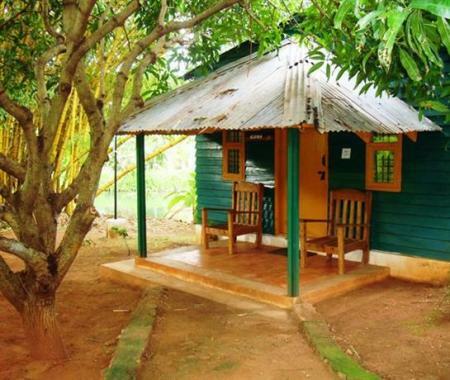 Just four and a half hours away from bustling Bangalore city, this picturesque little town captivates you with its charm. 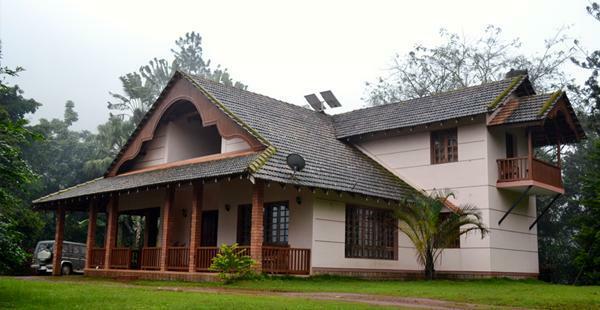 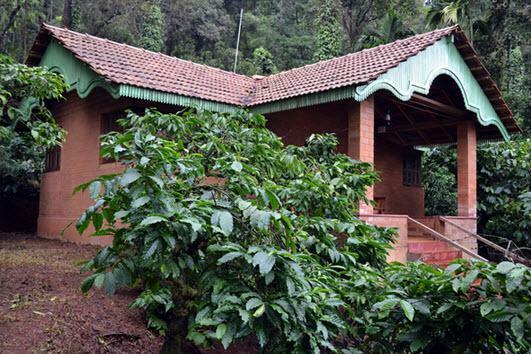 The soothing vistas of coffee plantations at The Hidden Valley and the fragrance of fresh coffee beans will linger in your memory long after you have left the holiday home behind. 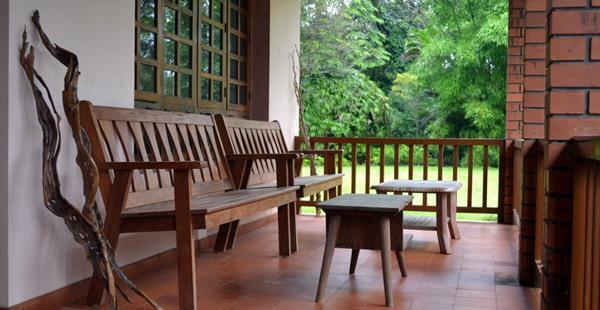 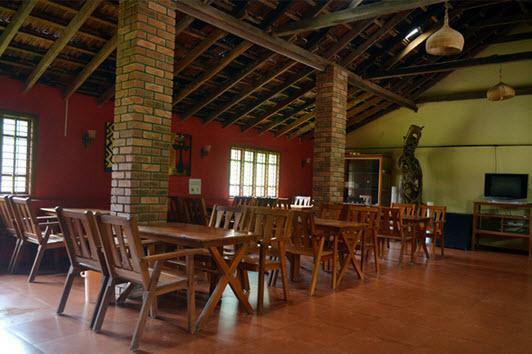 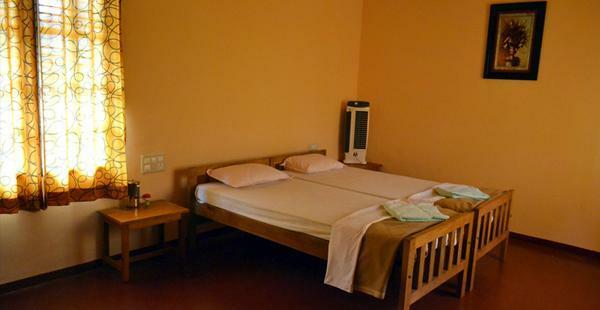 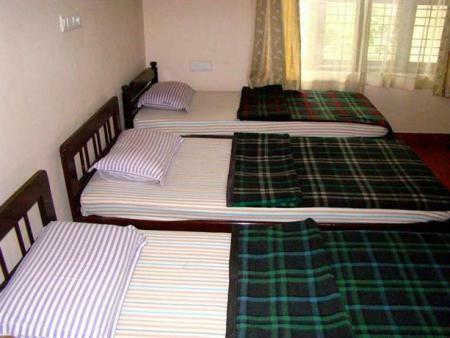 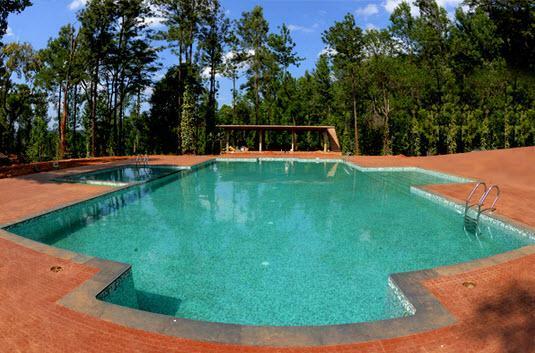 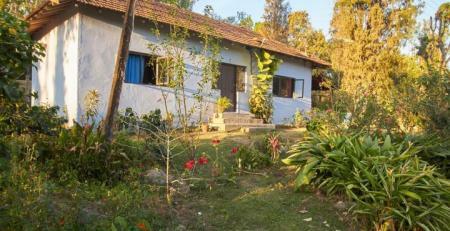 Nature Craft Homestay is a quality budget property that offers comfortable accommodation and a range of services and facilities at reasonable prices.